A second branch of Blaze Fast-Fire'd Pizza is coming to North Texas in February 2016. More specifically, it's opening at 841 E. Lamar Blvd. in Arlington, next to the Whole Foods Market in the Parkway Central Shopping Center. This represents the second area location for the fast-casual chain, one of a rash of Chipotle-like pizza joints to open around Dallas-Fort Worth. Frisco got the first Blaze in 2015. 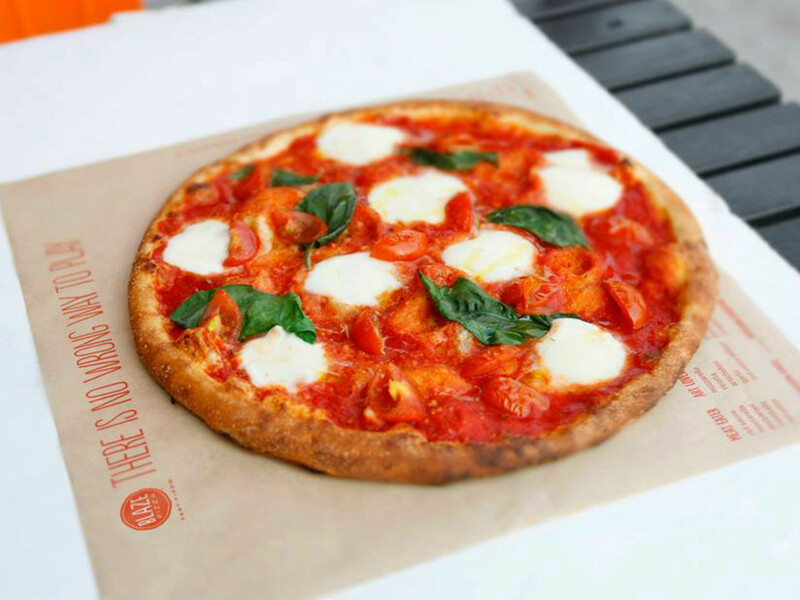 Blaze debuted in Irvine, California, in 2012, and it's known for pizza, salads, blood orange lemonade, and s'more pies. An interactive open-kitchen format allows diners to customize one of the signature pizzas or create their own. The 11-inch, thin-crust pizzas are baked in a blazing hot open-flame oven and ready to eat in 180 seconds. 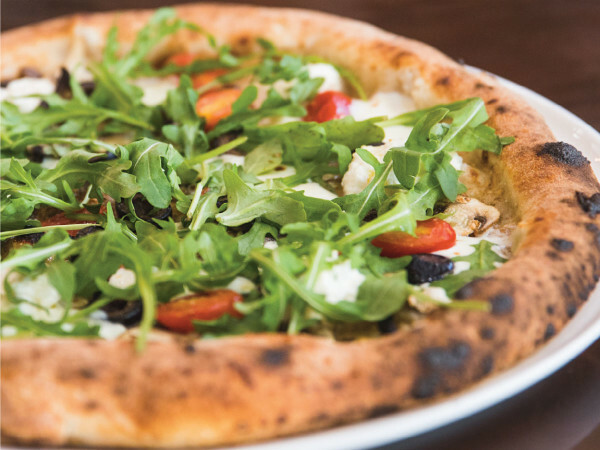 Each restaurant makes its own dough from scratch using a recipe developed by executive chef and "pizza whisperer" Bradford Kent. 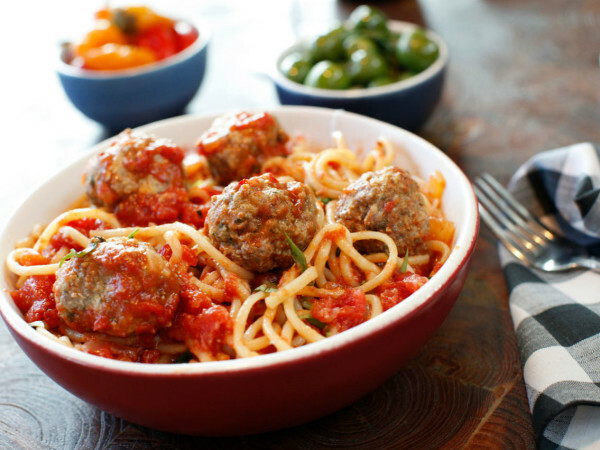 Blaze also offers gluten-free dough and vegan cheese. The Arlington locale will feature a selection of local craft beers, including 512 Pecan Porter, 512 IPA, Community Public Pale, and Community WIT. The restaurant will be constructed with recycled and sustainable materials and energy-efficient LED lighting. Packaging will be compostable. "We're excited to join the Arlington community and fire up our artisanal pizzas here," says Brian Kelley, managing partner of Saddles Blazin LLC, the franchisee that owns Blaze Pizzas in Frisco, Austin, and New Orleans. Founded by Elise and Rick Wetzel (co-founder of Wetzel's Pretzels), the concept is backed by investors such as LeBron James, Maria Shriver, Boston Red Sox co-owner Tom Werner, and movie producer John Davis. 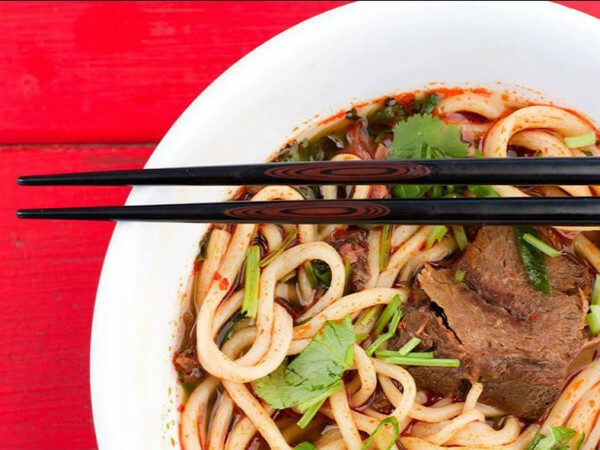 The company currently operates 105 restaurants in 25 states and Canada, in cities such as Los Angeles, New York, Chicago, San Francisco, Toronto, and D.C.